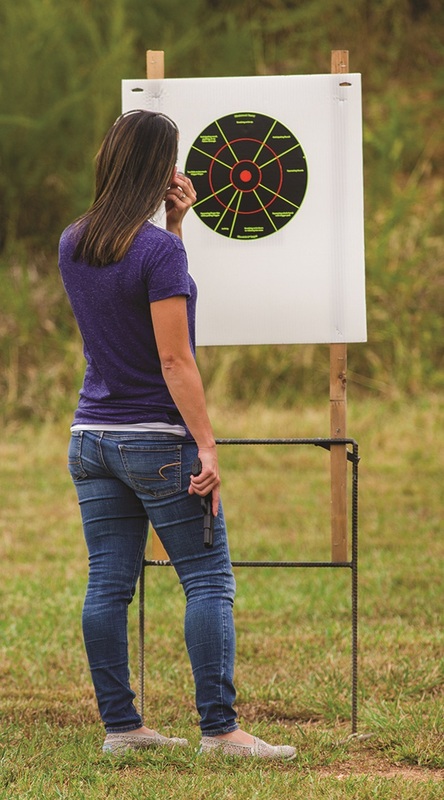 Over my tenure as a firearms instructor/instructor trainer and traveling all over the country to do classes, I have seen more and more woman attending firearms classes. After they gain experience many move on to learn more advanced defensive skills. Male and female humans learn the same way; it is the environment they learn in that makes the difference. The other change I have seen over the past few years is groups of woman coming together to learn and shoot. Family, co-workers, social and even church groups all attending classes together. This also reduces the nervousness because the students already know people in the class. The class atmosphere is totally different when most of your students are friends. These groups also tend to meet up on a regular basis to make shooting a fun social event after they attend a class. 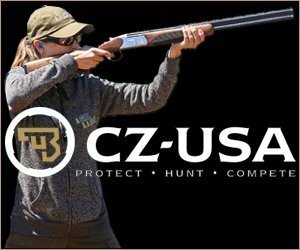 I have seen the same group of women come back together for handgun 1, 2 & 3, even shotgun and carbine/rifle classes because they simply fall in love with the shooting world. We offer CPR/AED and First Aid class―these groups came to those too. Best of all a few of these ladies became instructors―seeing them start a few years ago and now they are confident and experienced enough to teach what they love to do. It doesn’t get any better than that. difference seems to be there is no pressure to compete in the all women’s classes. This lowers the nervousness somewhat which enhances relaxing and learning. An all woman-class taught by men just isn’t the same thing. I was lucky my husband has been a shooter for many decades as well as an instructor so my path was simple until I became an instructor. He had me go to other instructor’s classes to see what was out there, good and bad. This taught me to search out great instructors and not settle for average. Just ask people who really enjoy shooting you trust about their instructor. Word of mouth is more truthful and reliable than flashy ads and tacticool videos. Think of your first gun class as a safety class and not a shooting class, don’t cut corners, follow directions and think safety. This class will be the foundation of your shooting future, make the most of it. If you are looking to attend a class it should be at your present shooting experience level. Going to (or being dragged to) an advanced class where everyone has had years of experience, you will tend to be left behind the rest of the students and end up playing catch up all day. It will not be an enjoyable or a positive learning experience for you. Before you attend an intermediate or advanced class also make sure your equipment works “for you.” Just don’t bring what is laying around the house, equipment failure on the range will also ruin your learning experience. Being women are built different than men we show tricks of the trade to help our students out a little. Normal holsters wear differently on different body styles in different locations so we have a big box of all types of extra holsters we have collected over the years. The ladies can try these holsters on to see what works best for them and their circumstances. This also applies to clothing―an in-the-waistband holster would be near impossible to wear in an evening gown. So what are your options? Purse or maybe an ankle holster? Is that taught or at least mentioned in the class or will the instructor perhaps give you a few minutes of their time to go over these options? Ask before you sign up for the class. Many times the gun our female students bring to class is their husband’s or was purchased for them by their husband because he likes it. So we bring our handguns to class and fit the ladies to a gun. Having a few dozen Blue Guns (Not real, totally plastic training guns) works as they are perfect replicas in size. They can also try a full holster with these blue guns and get a basic feel for both. Because many handgun models come in different calibers the next step is to see what the largest caliber is that the student can handle safely and proficiently. We have .22 adapters for many of our handguns and because many students have never fired a shot in their life that is where we start. The .22 is a great idea for training and for your checkbook as .22 is relatively inexpensive, low recoil and has a low sound profile. 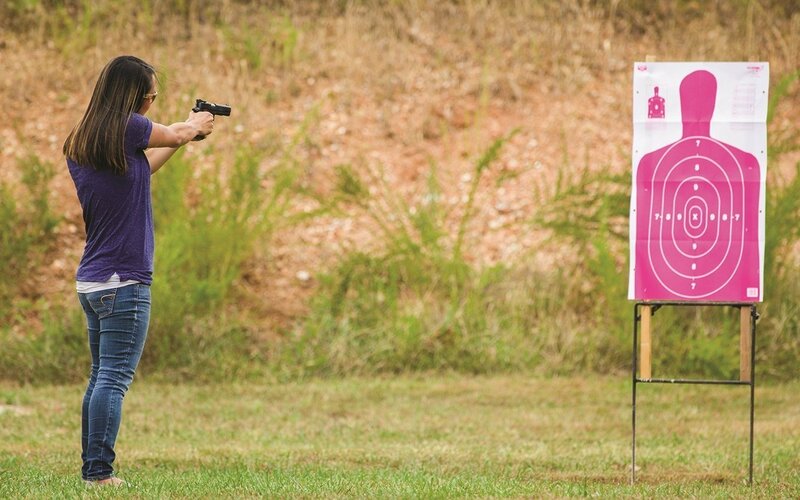 Handing a novice shooter a .45ACP for their first few shots is a sure way to never have them come back. If that is what your instructors starts you with at a basic class it is time for a new instructor. So if are going to spend money for a great class and fantastic information, don’t let it go to waste. Practice whenever you get a chance―shooting is a perishable skill. Does the instructor you chose offer skill building drills, all range classes for you to shoot a prescribed course of fire with a group and an instructor to keep your skill sharp? If you are looking to attend a basic handgun or state concealed carry class you may want to ask the instructor if they do any of the tricks I mentioned to help you out. Do they offer a true all women’s class if that is what you are looking for? Bring a friend shooting as we hope you will. Remember what was in this article and how you started. Be safe, have fun and never stop learning!